All machines will be pre delivery inspected, which means unboxed, fuelled, oiled, run up, tested and delivered to you ready for use in our own van unless otherwise stated. 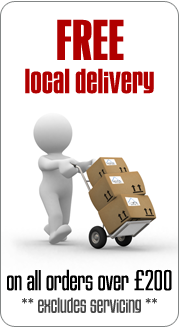 We will call or email you to arrange delivery. 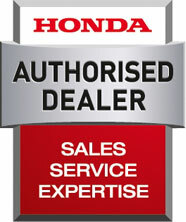 Please note we do NOT offer a try before you buy service.